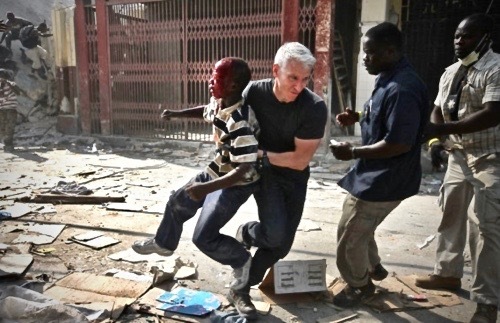 Anderson Cooper, covering the 2010 Haiti earthquake, rescued a boy caught in a looting incident. 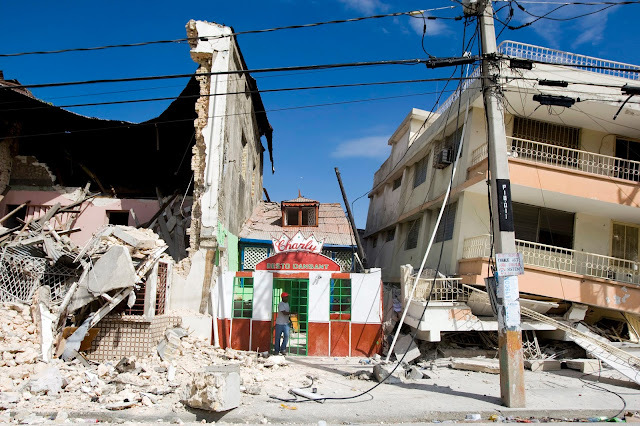 Eight years ago, the 7.1 magnitude earthquake in Haiti, killed more than 200,000 people and displaced more than a million people. In 2017, the United Nations reported that 2.5 million Haitians were still in need of humanitarian aid. 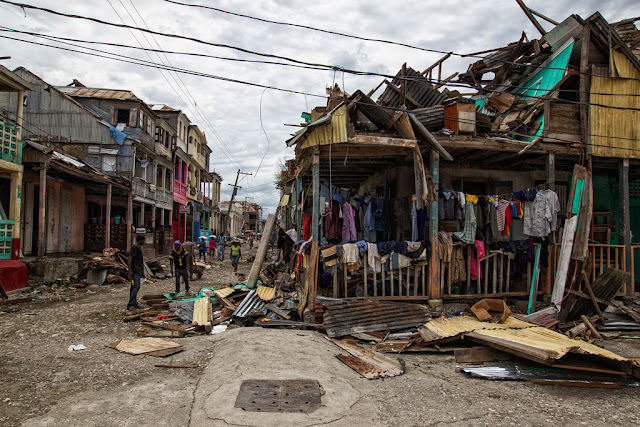 The United Nations called for assistance after Haiti lost $2.7 billion, or 32 percent of gross domestic product (GDP), as a result of Hurricane Matthew in 2016.